Newcomer Ke$ha takes her first solo chart single “TiK ToK” to the top of the Billboard Hot 100 (2-1), released on Billboard.com Thursday (Dec. 24). Ke$ha is the first female vocalist to rise to No. 1 with her debut single since Lady Gaga stormed the list with “Just Dance” in January 2009. There are two remixes from Untold for this single,first time in history(probably)we have some dubstep remixes for nr.1 single USA, so this is the biggest success for Untold and dubstep scene so far. Everyone knows big hit Day n Night remixed by Crookers,new album Man On The Moon: The End of Day will be out finally September 15th. 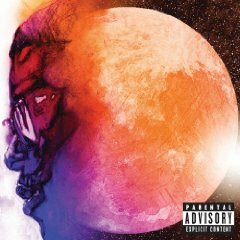 Pursuit of Happiness (Feat. MGMT And Ratatat)is really amazing track produced by our fav.Ratatat. Desktop is Keith Thompson from Electric Six and Zach Curd from The Pop Project. 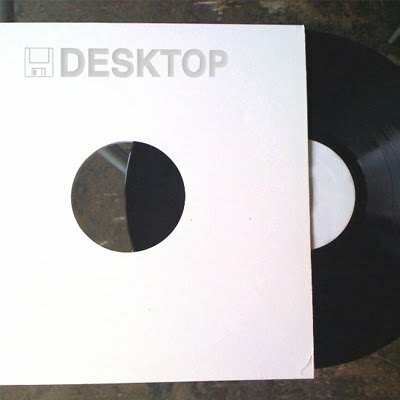 Desktop is unlike Curd’s and Thompson’s other projects, meeting somewhere between Stevie Wonder, New Order and 80s Detroit techno. Thompson’s thick and driving bass lines and Curd’s rich, reverb-drenched harmonies stand out as highlights of their debut self-titled EP. 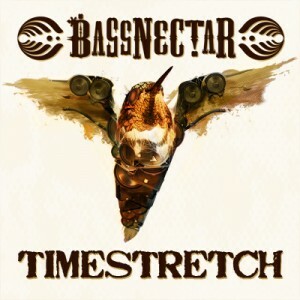 The EP was completely collaborative from the onset, with Thompson and Curd constantly revising each other’s contributions, at all times pushing for the goal of a better song. 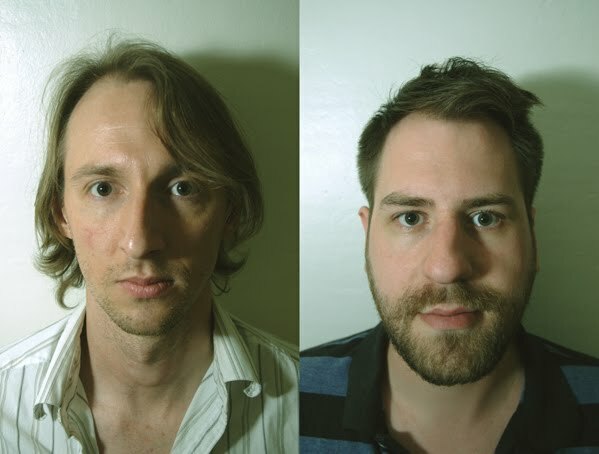 Thompson and Curd developed the recordings completely via the internet, never actually working on anything together in the same room. With all the ambient, axe wielding, lo-fi experimentalists taking over the independent music limelight, Desktop have created a smart, feel-good breath of fresh air. Keith Thompson plays in Electric Six, known for their hits “Danger! High Voltage” (UK Singles Chart #2) and “Gay Bar” (UK Singles Chart #7). Thompson also is an active member of Detroit’s Johnny Headband. Zach Curd plays keyboards in The Pop Project, known in power-pop circles for 2008’s critically acclaimed Stars Of Stage And Screen album. Curd also heads up the Ann Arbor, MI based Suburban Sprawl Music label. This is the debut release from Detroit’s Desktop, a collaboration between Keith Thompson (Electric Six, Johnny Headband) and Zach Curd (The Pop Project). 3 songs on one sided vinyl. with letterpressed jacket. Vinyl also comes with a floppy disk including very low, low, low (did we mention low?) resolution digital versions of the songs. This release is limited edition with a total run of 200 copies. Superstar Mika is Back!Now,hard working Don Diablo its gonne be a star and this remixes are exclusive,just for you! 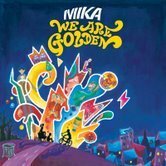 Remix goldenchild Don Diablo (www.myspace.com/dondiablo) takes on Mika’s forthcoming single ‘We Are Golden’, which will be released on September 7 through Casablanca/Island Records and is taken from his forthcoming sophomore album ‘We Are Golden’. This exclusive upfront remix promo will take Mika (www.myspace.com/mikamyspace) straight from the radio into the clubs. What can we say, it’s dirty, it’s heavy and it’s ready smash, stereo’s, clubs and festivals across the globe! At the moment Don Diablo is also working on a remix for the new Cassius (www.myspace.com/cassius15again) single which will be out in August. 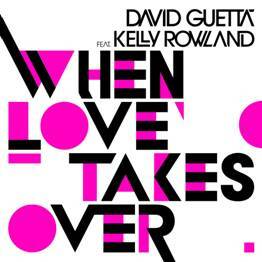 David Guetta’s video for “When Love Takes Over” featuring Kelly Rowland is now youtube. The video was directed by Jonas Akerlund and premiered on Yahoo! last week. The beach party themed video which was shot at Venice Beach, CA on May 19th is the latest video by ground-breaking director Jonas Akerlund (Madonna, Prodigy, U2, Christina Aguilera), who most recently directed Lady GaGa’s epic “Paparazzi” video. “When Love Takes Over” is the first single from David Guetta’s fourth album, set to be released on August 25th by Astralwerks. The single which was released last month was unveiled late in March at this year’s Winter Music Conference, in front of a massive outdoor Miami Beach crowd. With its exhilarating pop melody and uplifting, powerful beats supporting a ringing vocal performance of impeccable clarity and rousing emotion by Rowland, “When Love Takes Over” is set to be THE sound of the summer of 2009. The single is currently #1 on the Billboard Dance Chart and has crossed over to top 40 radio with early airplay in major markets such as New York, Los Angeles, Chicago, Philadelphia, San Francisco, Washington DC, Miami, Dallas, Tampa, Detroit and more. Along with “When Love Takes Over,” Guetta has another collaboration simultaneously racing up the charts, The Black Eyed Peas new single, “I Gotta Feeling.” Guetta produced the track and makes a cameo appearance in the video. The Balearic Tune of the Summer. 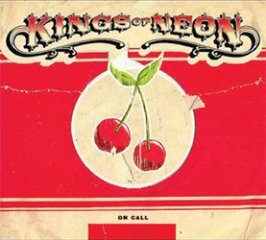 Cheekily hacked from Southern rock heroes The Kings Of Leon, 2 producers going under the name of ‘Kings Of Neon’ have produced what sounds like a Balearic house anthem. Atmospheric and timeless, combining Summer beats with The King’s unique drawled vocals, ‘On Call (I-Come-A-Running)’ will have em rocking from San Antonio to San Francisco. Warrior’s Dance” will be the twentieth single released by the British electronic band The Prodigy. It is expected to be released on May 11, 2009, and it will be the second commercial single from the album Invaders Must Die after Omen and the free “promo” single Invaders Must Die. The track’s chorus is a sample of “Take Me Away” by Final Cut with True Faith.